NopCommerce is an open source shopping cart developed on ASP.NET 4.0 and MS SQL. It was launched in Oct 2008 for small and medium business enterprises. It is an open source ecommerce solution having various administration tools to administer each and every system from storefront, discounts, coupons, watch list, wishlist, product category, product display and much more that an ecommerce should have. But, the question is among the various ecommerce platforms available why one should opt for NOP Commerce? We have this answer. 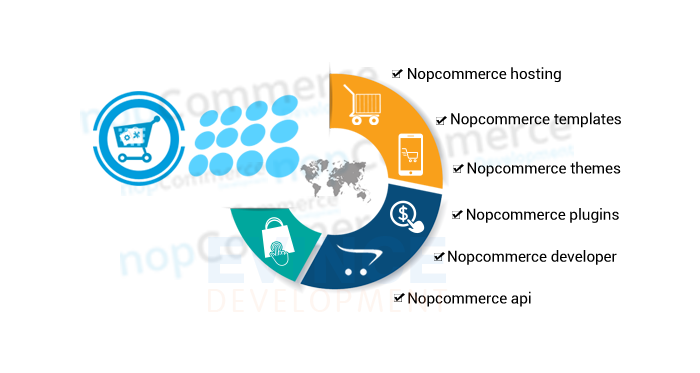 The reason that Nop Commerce must be adoptable is the benefits offered which vary from other online platforms. Being the most downloaded applications and Packet Open Source E-Commerce Award winner, NopCommerce is preferred by most of the small as well as medium sized business enterprises. We, at ORWER offer complete NopCommerce Solutions to create a complete professional looking ecommerce shop on this most popular ecommerce platform. 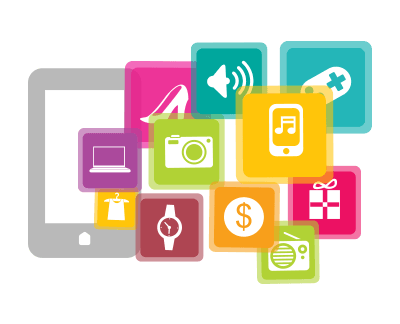 We integrate all the NopCommerce functionalities in your e-shop that perfectly suit your needs and fit the purpose. Our NopCommerce developers have expertise in customizing Nopcommerce templates and redesign ecommerce shops built on this well known online platform.  ORWER, a NopCommerce Development Company strongly believes in team work.  Our team of highly experienced NopCommerce developers strives hard to provide exactly what the client wants keeping in mind our one and only aim to provide better customer satisfaction. We happily accomplish the tasks for generating customized store themes as the success of your online business depends solely on the first impression an e-store creates in the minds of visitors. 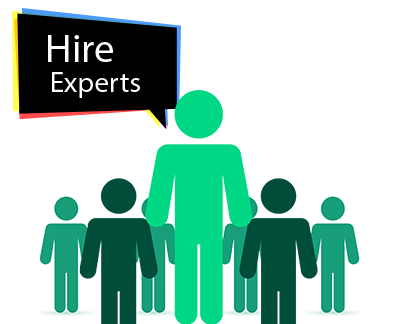 Our ecommerce developers are available to assist our clients at any point of time. 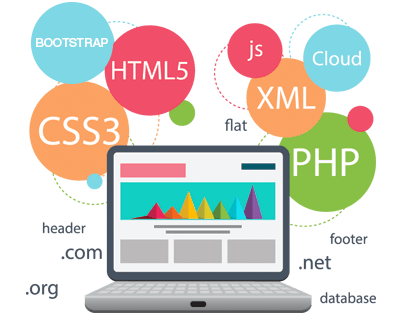 We would be glad to listen to your needs and offer you the choice of either choosing NopCommerce development packages or hiring a dedicated NOP Commerce development team from us. Based on your needs, assistance will be provided for the one that best suits you keeping in mind your budget.